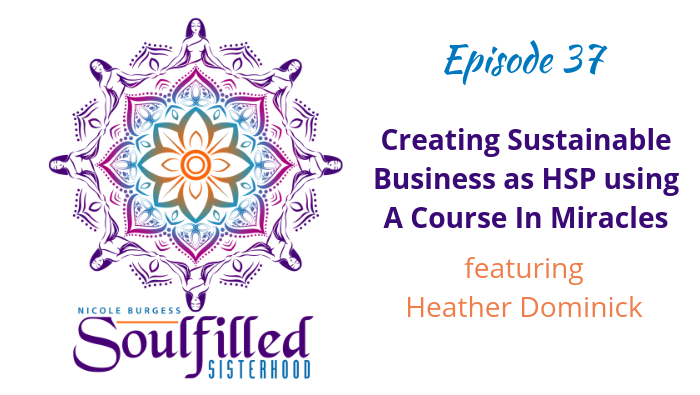 Heather Dominick is a woman who is impressively successful, and highly spiritual. A former high school drama teacher who collaborated with none other than Bette Midler. A graduate of NYU where she received her first coach training. Heather is the winner of the 2015 Best of Manhattan Coaching Award and creator of the 2014 Stevie Award-winning virtual event A Course In Business Miracles®: 21-Day Discovery Series that attracted close to 6,000 official registrants from all around the world. An exceptional facilitator and teacher Heather is known for creating a safe, sacred community for true transformation whether she is teaching a Business Miracles® Class, delivering training online or in-person or mentoring members of her Business Miracles Community in her various Mentoring Programs. She has helped thousands of HSE®s release life-long limiting beliefs, overcome fears and learn how to build their business in a way that actually feels so good that they can’t help but create solid, sustainable, high-level financial success. 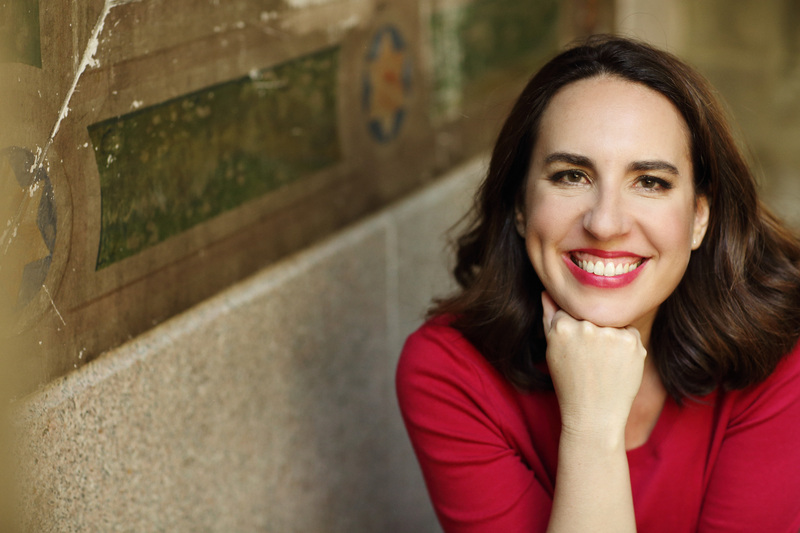 Heather is also the founder and leader of the Highly Sensitive Entrepreneur® movement since 2010.